Do you want to become a sponsor? Or you have questions or comments, do not hesitate to contact us! 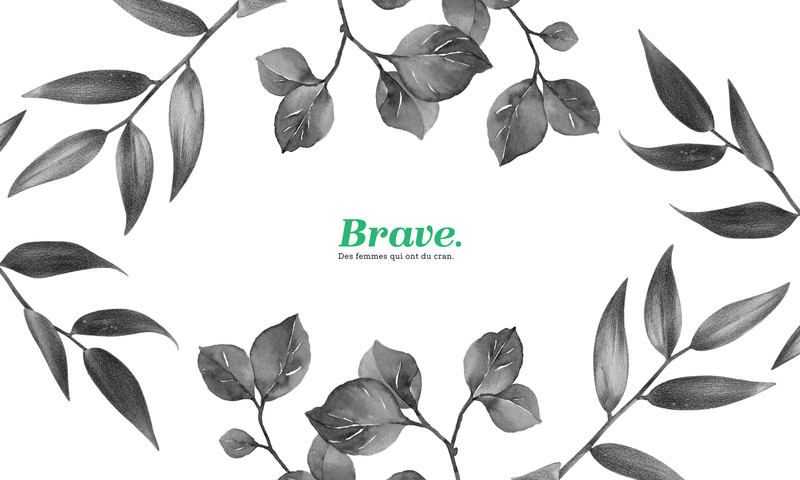 Sign up for Brave podcasts and regular inspirations.